Samsung Galaxy S10+ and S10 Urgent Software update is coming! Alldocube Thinker 13.5-inch 3K Laptop Powered by Intel 7th Core M3 7Y30 Processor| The Surface Book Killer? Established in 2009. JIANJIAN TECHNOLOGY CO., LTD. Is a toy supplier, as well as the distributor, mainly offering remote control toys. This company is working with an extensive sales network in the both domestic and overseas market. JIANJIAN TECHNOLOGY has two main product lines: JJRC and JPRO. This company makes toys. Nowadays toys are very loveable for children. 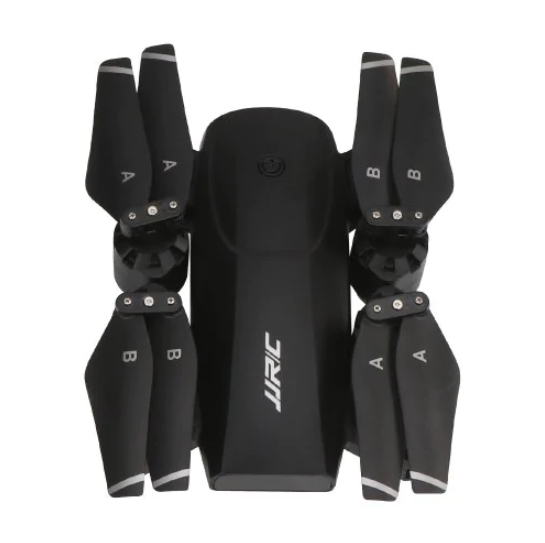 And this company make a JJRC H78G drone. This is a new modified version of the drone to the previous version. The company mission is to provide or make technology with everyone which technology makes toys and other products for everyone satisfaction. We are also inspired by the discipline that technology is NO.1. This company makes education toys and peculiar toys. Our motive is every type of product we provide an ordinary person or every person and at a cheap cost. Because we want every person to know about our company. JJRC H78G design is very charming to look. It made with a metal alloy which is very light weight material. Metal alloy automatically gives a nice look to H78G drone. This product is a type of quadcopter. This model is square one rather than smoother as the previous version. JJRC H78G sets a new standard in drones industry. H78G is very attractive stuff. The body of this product is sleek, attractive and delight but powerful also. Nowadays JJRC H78G is a king of drones. There have two antennas for the controlling system, in which one is a dummy. There is also a phone holder is present. H78G has four channels are present. The remote control is provided with a built-in battery which can support RC for 9 hours. The battery is of 900mAH, and the range of H78G is about 500 m. This product now in the market with extend feature at a low price. The size of this product is very small and beautiful look. This product is very compact and durable. Now drones are used for various works, example- any type of photography, drone helps move the view from the top, etc. Excellent design of H78G drone. This design and small size help moving in the air which gives drone to stable flight and takes off. JJRC H78G is specified by the company. There are many specific terms and conditions which are created on the product. H78G is a quadcopter type product. This product gives you better stability is there as compared to the drones with single or three propellers. This product has the best quality. Every function is work do proper lightly and easily — this product mainly designed for beginners level. All type of knowledge provides you H78G, which how you handle drone, all about feature and function. Built-in-gyro of H78G is a six-axis gyro. Specified kit type of this product is RTF. The battery of JJRC H78G is 7.4 V., And the power of battery value is 900 mAH Li-ion. H78G gives you flying time 12 – 15 mins. Charging time of this product is about 200 minutes. 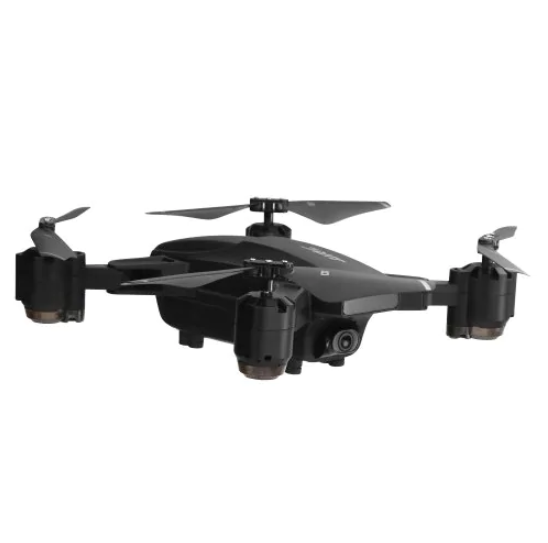 According to other drones, this drone is a powerful system and provide removable battery function. Package content: This package gives you will get one JJRC H78Gdrone with battery included. One remote control system and with two propellers (A+B). 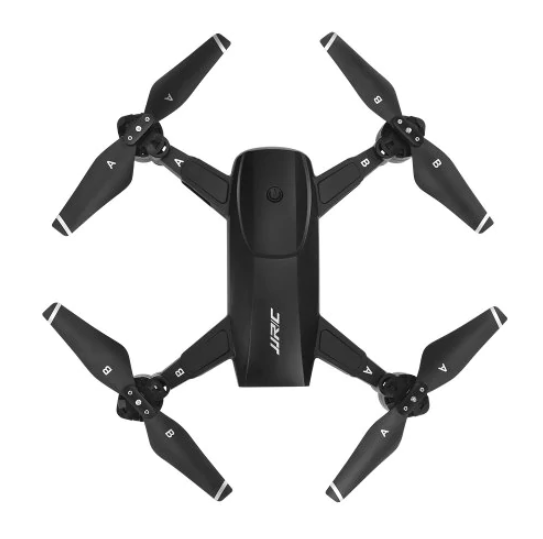 Also, provide you with four motor base units: one screwdriver and one USB cable which connects easily with the drone via remote or battery system while charging. This product provides you with two English manuals for your knowledge gain. And also give you in the package eight type of screw. JJRC H78G the product weight of this product is 0.1850 kg. And the package weight of 0.2500 kg. H78G has package size is 23.00 x 17.00 x 9.50 cm / 9.06 x 6.69 x 3.74 inches. JJRC brand gives you various feature and function which are very helpful for your drone knowledge. 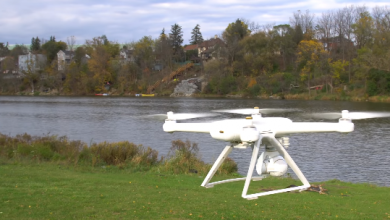 This drone has 5G WiFi FPV flight which gives drone has a stable flight. There has one following key mode available. H78G is a waypoint flight system. And has a headless mode. There drone keys has one key return. And the QR code on the manual. Other features are H78G provides you camera, WiFi APP control, WiFi FPV. 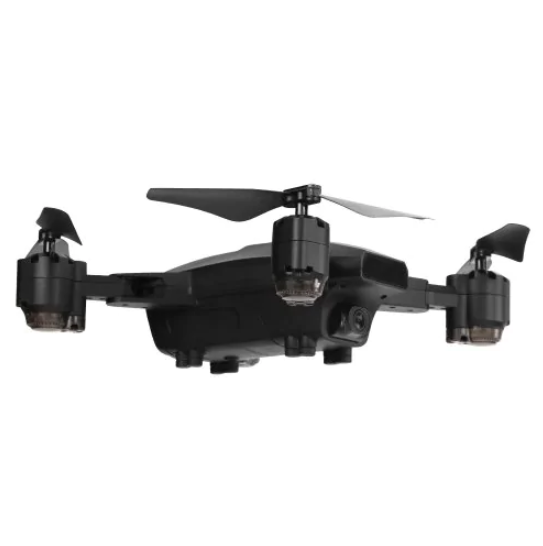 Functions- this product has a quality camera which provides you aerial photography, Air press altitude hold, camera, Fail-safe, Forward / Backward, FPV, GPS Altitude Hold, Headless Mode, Long distance, One key automatic Return, One key follows, Turn/right, up/down, Waypoints connection. Also has remote control 2.4GHz wireless remote control, WIfi remote control. JJRC H78G has four channels are radio mode: mode 2 (Left-hand throttle ), WiFi APP detailed control distance about 300m. H78G is compatible with additional. 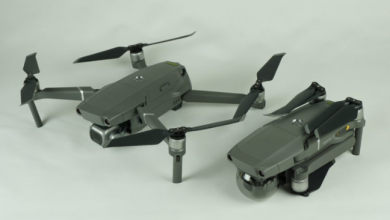 The company is famous for their compact and durable drones. The shape is a little bit square one, this increase the stability of the drone. H78G contain high definition 5G camera which is very good for photography. If you are looking for a drone for your professional work or fun only, this product is the best for both. Drones are using nowadays I any rescue mission, on marriages, wild photography then you can do all this with JJRC H78G. If talk about battery of H78G is very powerful. And battery works 15 minutes in the air. This product provide you removable battery slot. It looks very stylish. This drone camera far any problem in air during photography, example- blurry content in photoshoot. It looks like a UFO so also attract your friends and guests. Don’t worry about design. It is also very durable and long lasting because of its fine ABS body. All wings of drone are help in moving. Wings are made with the high technology. The best part of the drone is key modes or key points. This helps you for maintenance and with the keys drone easily handle. 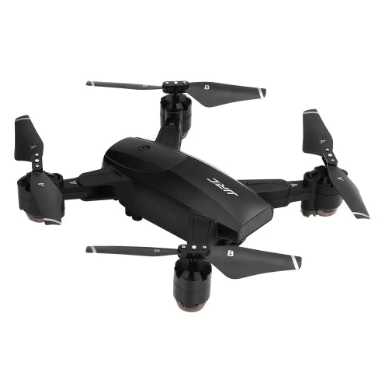 The rang of the quadcopter is about 500 m, but the range of camera FPV is about 200 m. The cheapest drone in the market comes with all features and function and complete all photography dreams with this drone. 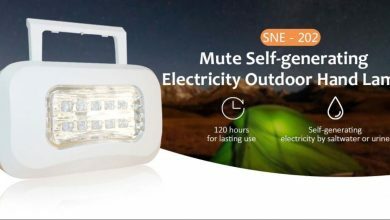 This product full fills all the needs of today’s life style. It is best for you, and it is so easy to use that anyone can operate it. A skilled article writer with 5 years of experience. Graduated in a science field with subjects Chemistry, Physics, Maths, and English. Started a career with writing the articles and contents for various websites. Worked for a web development company named IWD( International Web Developers) for about 3 years. XiaomiToday is the #1 community for Xiaomi users and Mi fans! We also do share latest deals and tech news every day. Enter your email address to subscribe to XiaomiToday and receive notifications of every trending news and thumping deals by email.